Qualcomm is currently embroiled in an antitrust suit brought against it by the US Federal Trade Commission, which alleges the prolific chipmaker is using its favorable position to force equipment manufacturers to pay unfairly high licensing fees. Huawei, currently facing its own difficulties with the US federal government, is the FTC's unlikely key witness. Along with Lenovo, China-based Huawei provided testimony meant to illustrate that Qualcomm has repeatedly threatened to withhold chips from manufacturers who would refuse to renew technology licensing deals. According to Huawei General Counsel Nanfen Yu, in 2013, Qualcomm stipulated the smartphone manufacturer would no longer have access to Qualcomm's chips unless it extended a CDMA licensing agreement with the company. "We had no choice," Yu said. The non-jury trial is scheduled to run through January 28. The FTC case's dependence on Huawei's testimony in noteworthy (and maybe even ironic) in light of US federal government action against the company, alleging that it, along with other Chinese firms, has been illegally appropriating patented American technology. 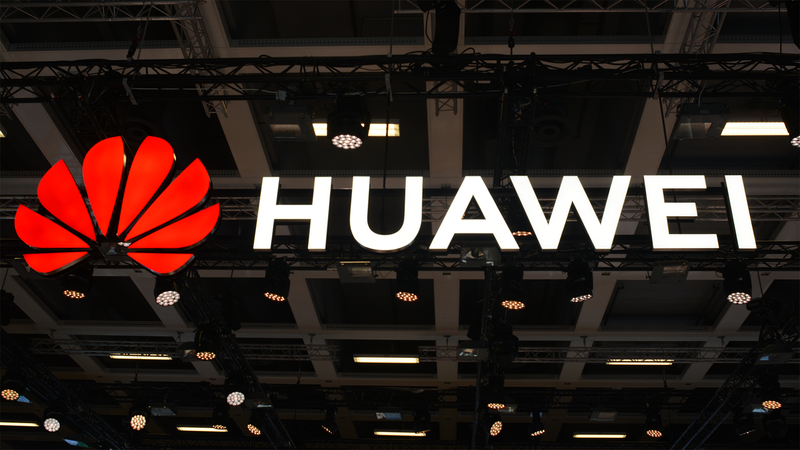 Government agencies have also been banned from using Huawei telecommunications equipment.